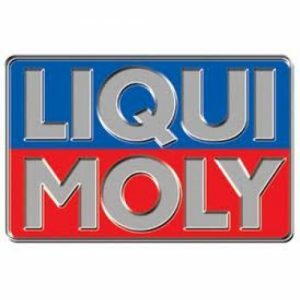 Liqui Moly was founded about fifty years back and over decades it has earned a rich history of producing quality products. 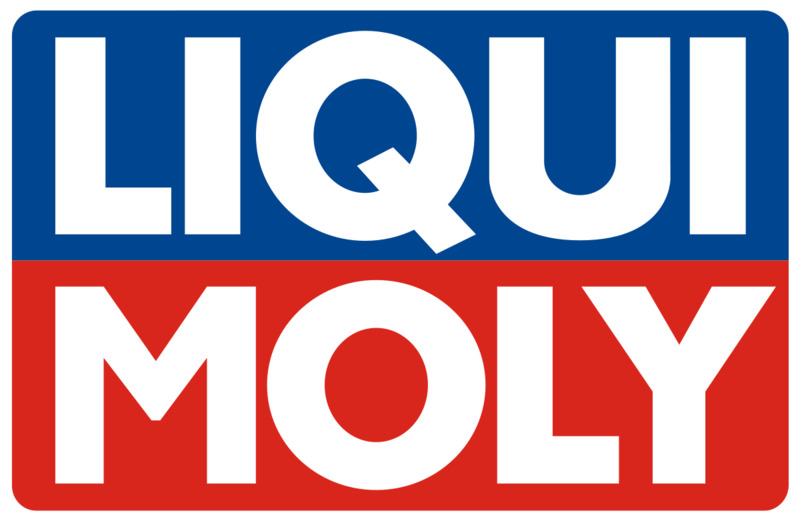 As a German based company, Liqui Moly products promise highest level of quality and services. All products of liqui moly pass through intensive laboratory research and testing before they are put forward for sale in the market. The long years of experience of continuous research, innovation, world wide marketing practices, customer relations, organization, and efficient strategic management make the company one of market leader in the world. At present company products are sold and have earned customer satisfaction in more than 95 countries in the world and span of its operation is expanding continuously. Liqui Moly Pakistan is sole authorized importer of Liqui Moly Products in Pakistan. Its head office is in I-8 Markaz Islamabad, Pakistan. In Pakistan, Currently the Company is dealing in twenty product lines and nearly sixty product items; however it has strong management strategy to respond to spontaneous demand of any product anywhere in the country. Having a versatile experience in the field of lubricants, Product knowledge and dedicated skilled team of professionals LIQUI MOLY Pakistan provides professionals and individuals a range of high-technology products to extend the life of your engine, increasing performance and allowing you to perform savings on fuel.